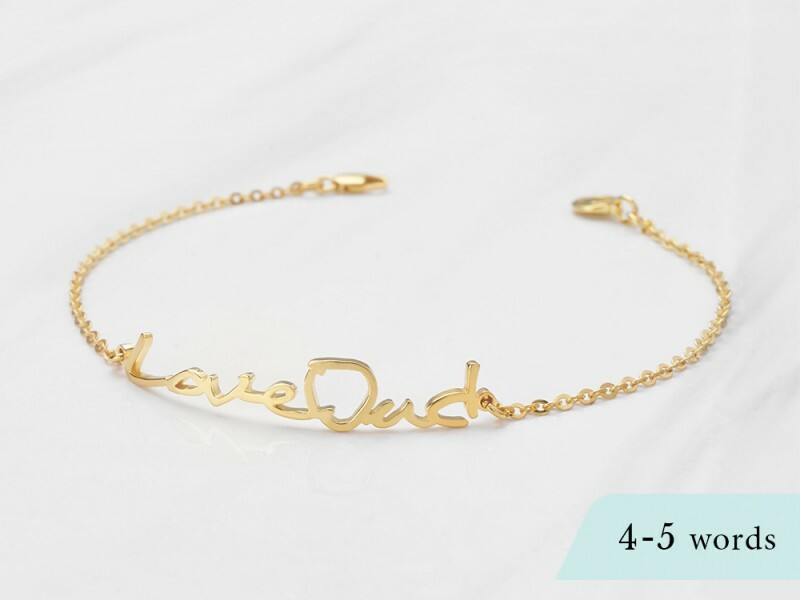 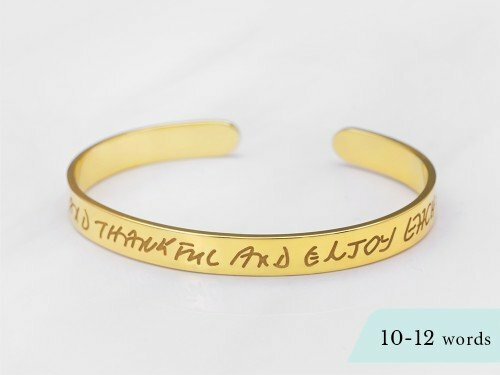 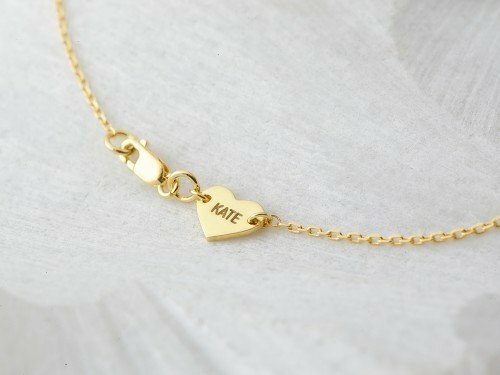 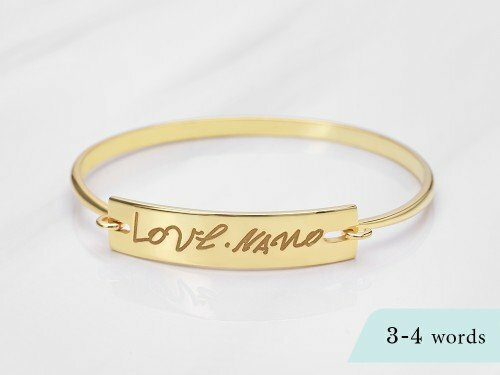 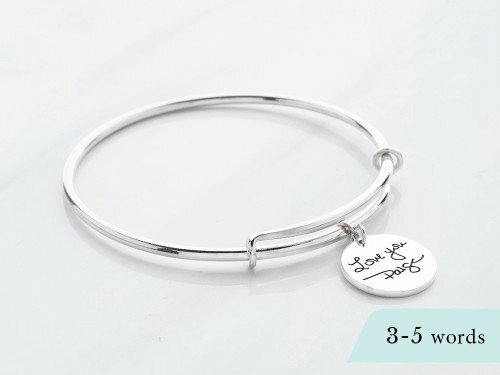 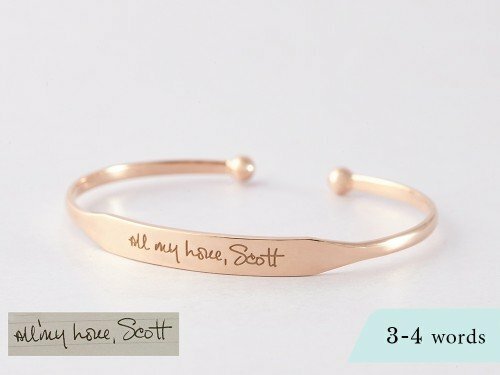 This personal handwriting bracelet turns handwritten message into beautiful memorial gift for for your mother or sisters. 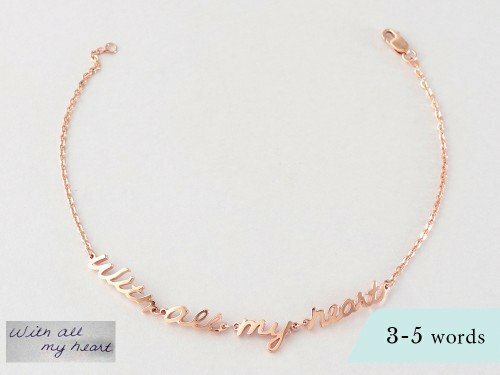 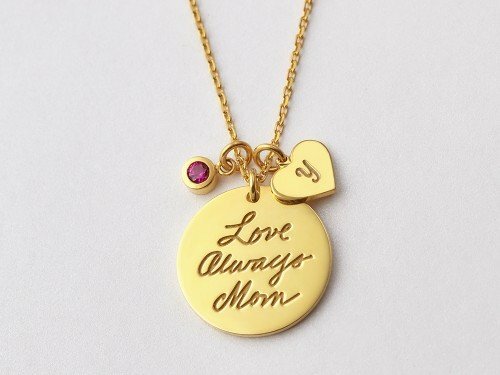 Write something special or take pictures of handwritten message from an old card or letter and we will turn those memories into a stunning piece of keepsake jewelry for you. 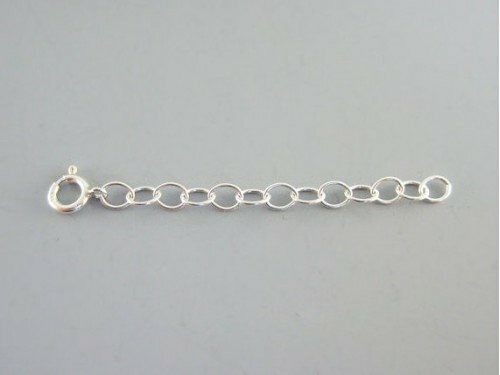 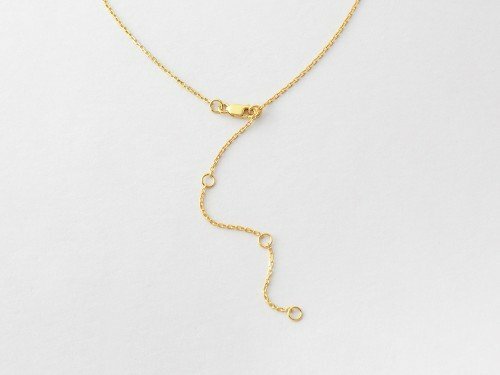 Materials Chain and clasp are 100% sterling silver and are also available with 18K yellow or rose gold plate.